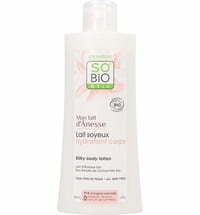 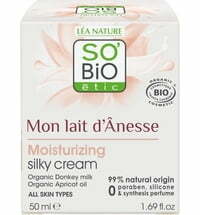 To nourish the skin in a very soft way, this cleansing milk by SO'BiO étic was developed to complement the donkey's milk skincare line. 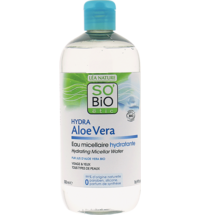 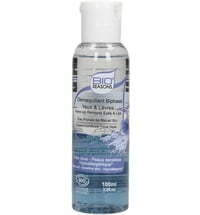 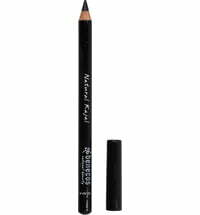 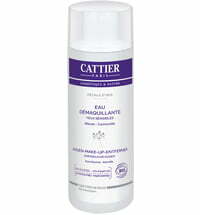 The liquid texture melts into the skin, gently and thoroughly removing make-up and impurities. 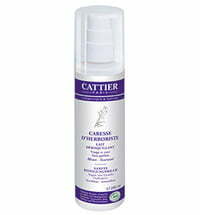 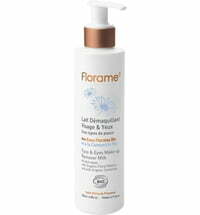 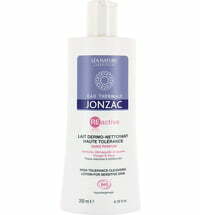 The cleansing milk perfectly preps the skin for subsequent care. 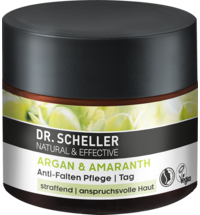 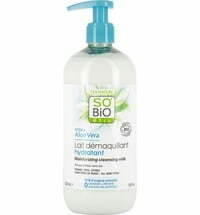 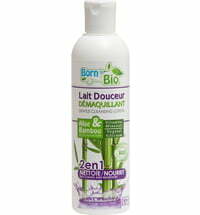 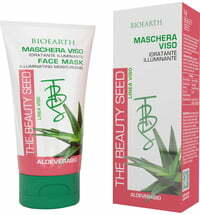 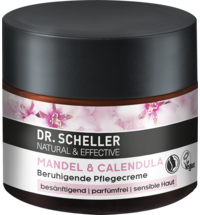 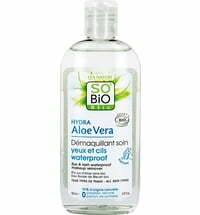 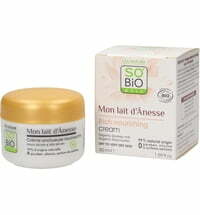 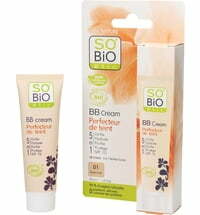 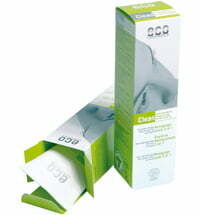 Application: Apply every morning and evening with a cotton pad or fingertips on the face and neck. 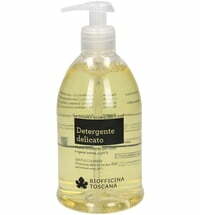 Do not rinse! 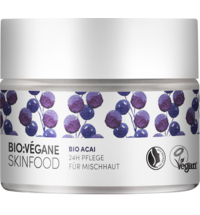 We do not have any reviews in English yet, but we do have 60 reviews available in other languages.